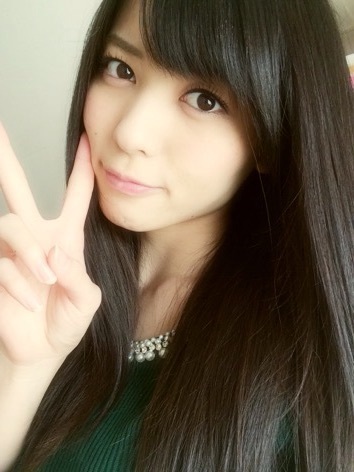 Maimi runs through a variety of scenarios when dealing with the last bit of food in her April 9th update “Regret(　ﾟдﾟ)“. Full translation below. I actually really wanted to eat it……… ah……… Farewell…(/ _ ; )”? !